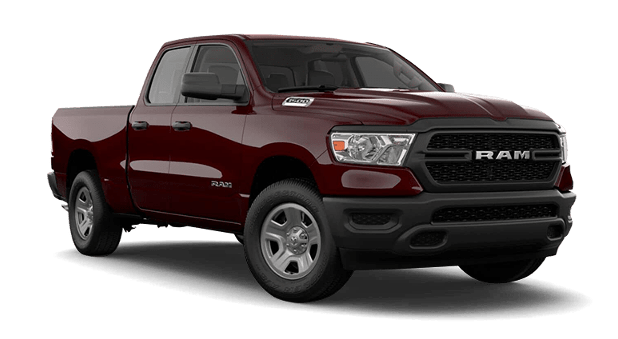 Now on sale near Breckenridge at Dakota Chrysler Center in Wahpeton, the 2019 Ram 1500 and 2018 Ram 2500 are both offered with a number of best-in-class specs and class-exclusive features. 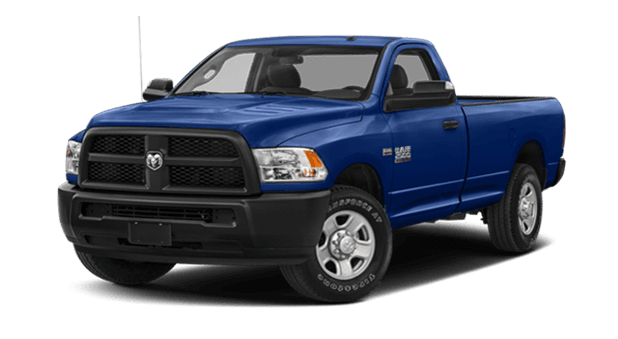 But which one is the better choice for your Ram truck needs? Find out with this comparison guide, and then calculate your payments online! Experience our Customer First policy for yourself near Fargo at Dakota Chrysler Center in Wahpeton, where we have lots of offers and incentives going on right now. And if you have questions, give us a call at (701) 403-8016.